What is the Role of a Clinical Psychologist? 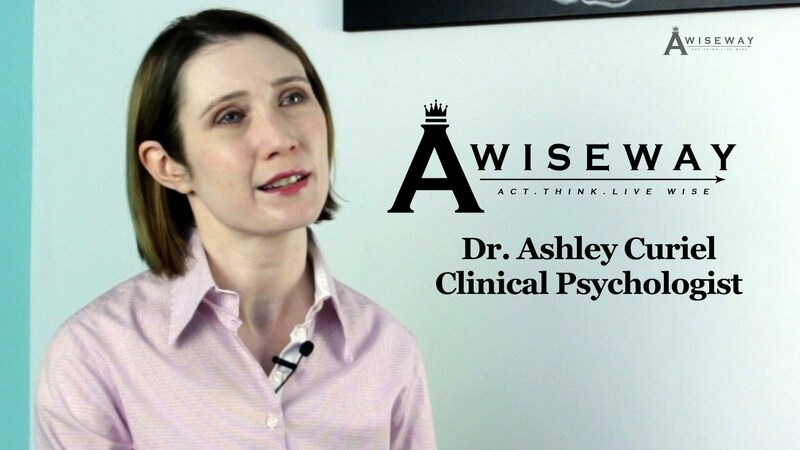 :Psychologist Dr. Ashley Curiel shares her professional objectives. Although the textbook definition of a psychologist is to treat emotions, feelings, and behaviors that accompany mental illness, Dr. Curiel sees herself quite differently. She views herself as a facilitator to wellness, and therapy a vehicle to wellness. Previous StoryAm I Too Old To Have A Personal Trainer? Next StoryWhy Are Ethics Essential in Practicing Clinical Psychology?